The Blys have been dealing fine antiques in Tring, Hertfordshire, since the beginning of the 19th century. 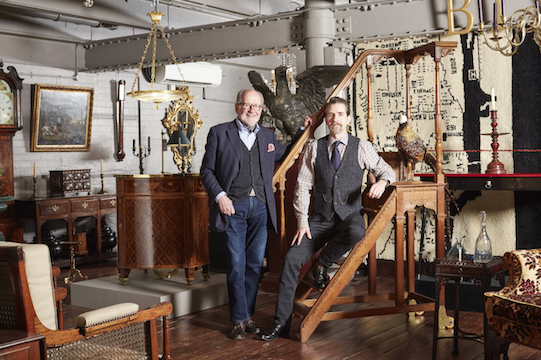 Now, in the firm’s 100th year, John (a familiar face to fans of Antiques Roadshow) and his son James are carrying on the family tradition at John Bly Antiques. 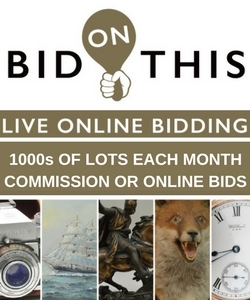 In the longer term, any top-quality, authenticated and provenanced pieces from any period and category. Currently, European examples of the above from the mid-18th century have to be worthwhile as everything is cyclical. One or two modest inherited pieces of sentimental and functional value. An Arts and Crafts dining table and my erstwhile headmaster’s stick-back office chair! Again top quality and provenanced pieces by contemporary leading artisans. My wife Virginia and I have two Mendlesham chairs made for us with our names and those of the craftsmen carved on the underside of each seat. Unique antiques of the future. There are already signs that the ‘Get the Look’ culture is changing to get advice and get the real thing. This has to be the way ahead. Instant info on the net is being replaced by a demand for personal tuition from those with professional experience and expertise. If it’s out of your field of expertise buy from the best accredited dealers. They will always help because they want to build customer loyalty. The first Orrery by George Graham and Thomas Tompion and the first Cave Drawing, to show how we have progressed in space exploration and modern art. A good, generous size Regency wine glass. The houses of private clients. How do you know how old it is? Taken out of its country house comfort zone setting, an antique will have greater visual impact in a modern area. A new purpose and a new lease of life. 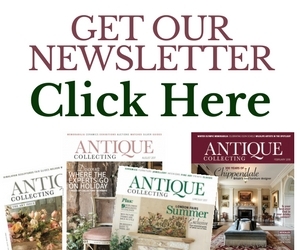 Antiques tell a story. They are tangible history, reflecting the life and times of when they were made. For the reasons above, young people are increasingly intrigued. In situ, antiques create a talking point, they are decorative and can be functional, and given the criteria in previous answers, they are a sound investment. 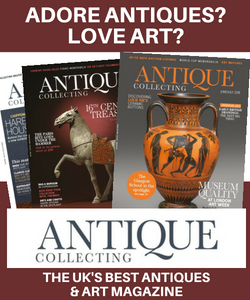 What’s the best single lesson you’ve learnt from a career in antiques? Enjoy research, and research some more. Which do you prefer: presenting on TV or dealing antiques?